2 Moms Media, LLC makes authentic connections with consumers, specifically women and moms, using innovative and customized marketing outreach tactics and media relations strategies. We work with our clients to create and execute integrated marketing campaigns that deliver real results in line with strategy and budget. Because we are moms and marketers ourselves, we can provide unparalleled expertise when it comes to connecting clients with their target audience of parents. Was a marketer before she became a mom. A graduate of Northwestern University’s Medill Integrated Marketing Communications program, Sara has managed integrated marketing communications campaigns for Internet companies, sports teams and Fortune 500 companies. In her time at the world’s largest independent public relations firm, Edelman, Sara ran international and cross-functional communications programs for United Airlines, Toys “R” Us, and Johnson & Johnson. 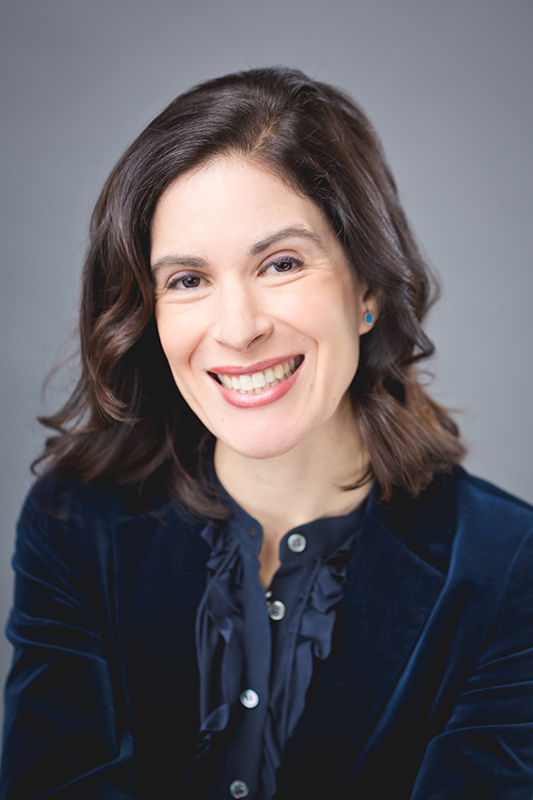 Sara loves writing parenting content and her work has been featured in Chicago Parent, the book of essays See Mom Run, The Washington Post, and Babble. Sara, and Co-Founder Caitlin Giles started 2 Moms Media, LLC in January 2011. Wears many different hats, but her favorite gig is being mom to the three little people in her life. After the birth of her first child in 2004, she traded her days as an attorney in Cook County courtrooms for play dates on the Chicago park scene. Inspired by her new life as a mother, Caitlin began writing about her parenting experiences and working as a brand ambassador for companies looking to make connections with real, everyday moms. Caitlin saw first-hand that many traditional marketing strategies simply didn’t resonate with savvy moms and she knew that there were better ways to make authentic connections. Before long, she found herself in the business of marketing to parents in Chicago and beyond. 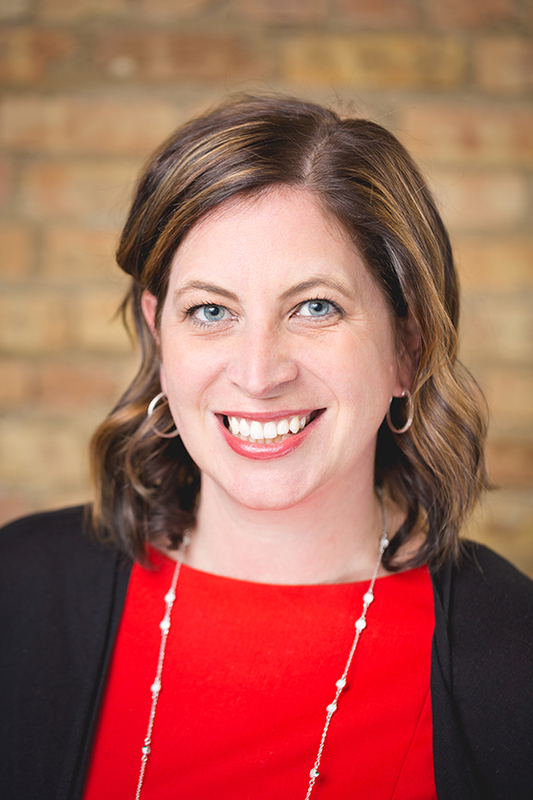 In addition to her “day job” as a marketer, Caitlin is the author of the popular Chicago parenting blog Wee Windy City and a regular contributor at several online and print publications, including Chicago Parent and Savvy Source for Parents. When she’s not finishing up a writing project, checking headlines on Twitter, or navigating insane city traffic to get her son to baseball practice on time, Caitlin relishes the opportunity to partner with both local and national companies to create innovative marketing outreach programs that deliver real results. At the end of the day, she is thrilled to be able to leverage her experience as a modern-day mom and a marketer to help clients looking to do “mom comm” right. has more than 12 years of combined agency and client-side public relations experience. Her background includes strategic and tactical planning, message development, media relations (traditional and social), advocacy group relations and influencer marketing. Leah's client experience ranges from consumer health to food/beverage and B2B. Past clients include McDonald's, GlaxoSmithKline, Syngenta, Ronald McDonald House Charities, Genentech and Pfizer among other top tier brands. After earning her Masters Degree in Journalism from Northwestern's Medill School of Journalism in 2004, Megan jumped right into a career in media as an Associate Producer with the Oprah Winfrey Show. From booking shows to writing scripts to preparing guests for interviews, Megan got a first-class experience by working with the best in the industry. She worked with celebrities, authors, publicists and media personnel to create original and interesting episodes of the Oprah Show. Her experience includes producing, writing, researching and editing content. After eight years of producing the highest-rated daytime talk show, Megan became a mom and began writing about topics that impact all parents including pregnancy, education, and motherhood. 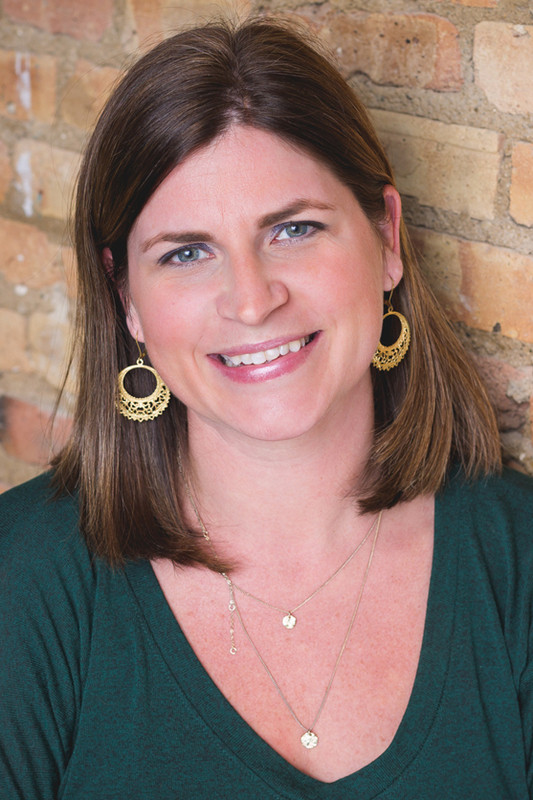 For the past seven years, Megan has been developing innovative parenting content for regional and national publications including Chicago Parent, Hey Baby and Motherly. She joined 2 Moms Media in late 2017, bringing her experience as both a content creator and media professional to our projects. Alison (Ali) Jung loves all things writing, design and kids! 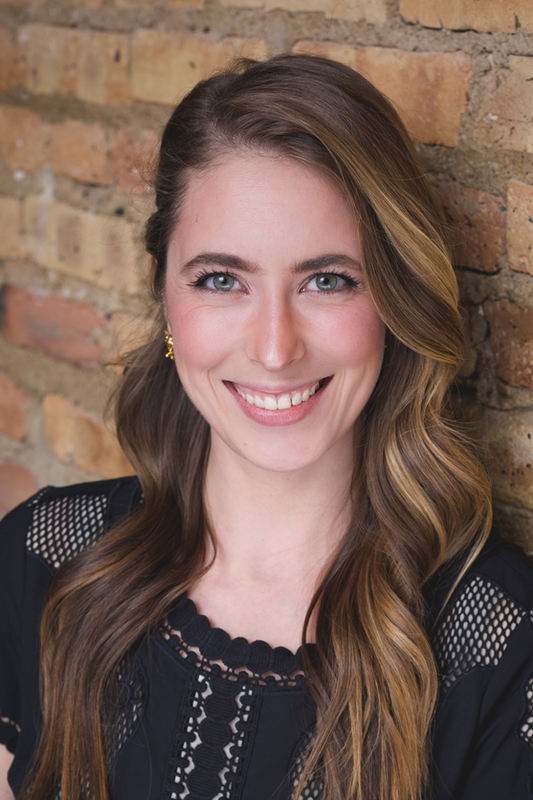 After graduating from the University of Missouri with a Bachelor of Journalism, she moved to Chicago in 2013 where she began working with Goldfish Swim School - Roscoe Village as their in-house marketing manager. 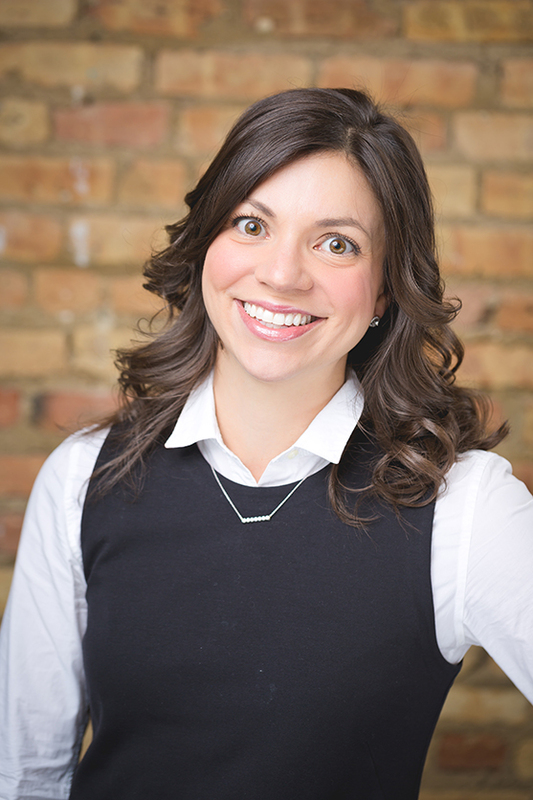 There she combined her love of working with children and writing, formed a partnership with 2 Moms Media, conceptualized the Bradley Place Block Party and began coordinating the regional efforts of the swim school franchise in Illinois and across the country. Today, Ali is pursuing her master’s in Early Childhood Education to further her understanding of little ones and their development, and she loves putting together graphic design and craft projects, attempting to go to yoga regularly and visiting as many new restaurants as possible!